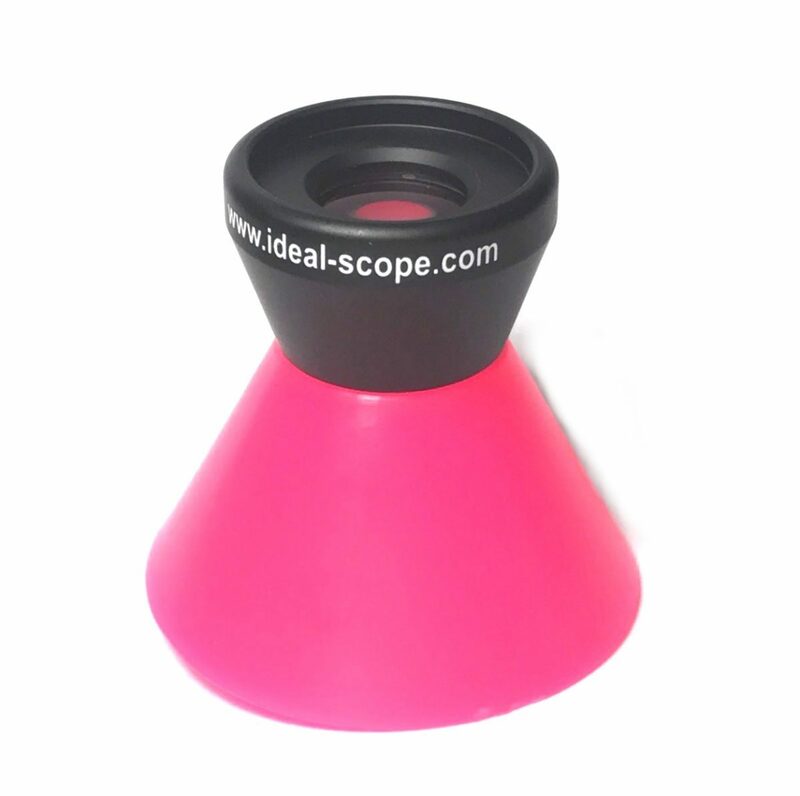 Our Expert Ideal-Scope. Plastic molded body with a glass triplet lens 10x lens in a metal housing. The is the professional user’s daily tool. The high power lens is especially good for judgment of small diamond cut and a combination of rapid clarity and cut quality assessment in all other diamonds. The glass lens is somewhat more durable than the plastic lens of the Beginner Scope. 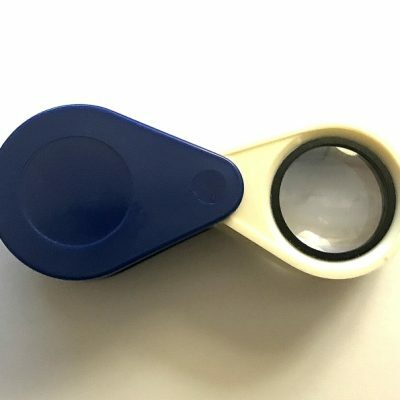 Used for photography of Ideal-Scope images. You may add an Ideal CZ or BOTH Ideal and Average CZ’s to this scope purchase. 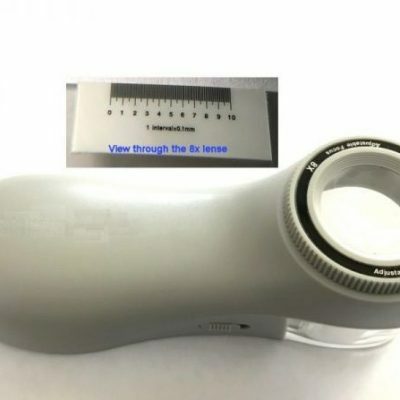 Super Loupe – 10X Triplet with fully corrected lens, 21mm optics.